The great British Range Rover has been the envy of the off-road world for years. 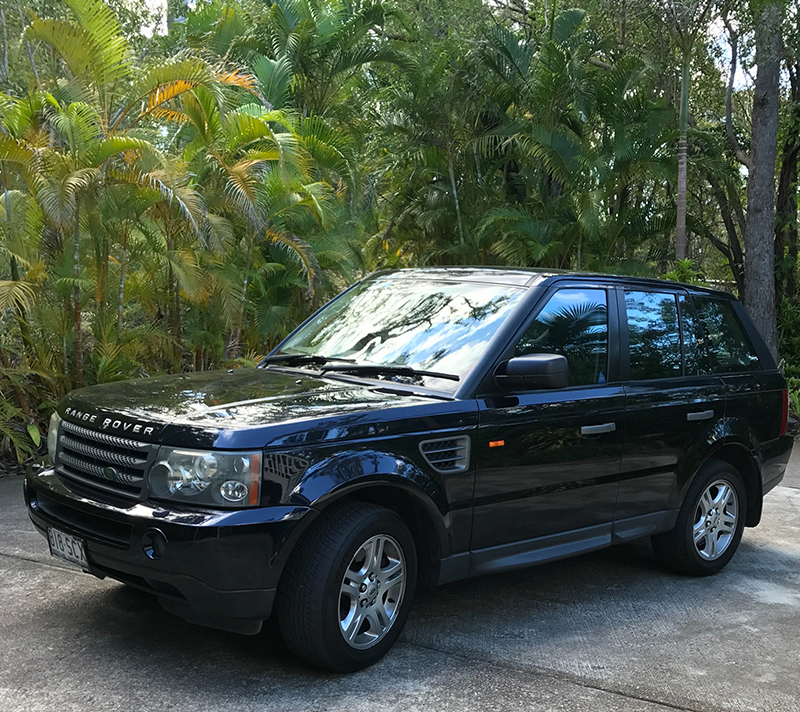 Now Champers Rolls-Royce and Classic Car Hire offers you this amazing Range Rover vehicle for all your airport transfers needs between Sunshine Coast and Brisbane. Sit back, relax and enjoy your journey. Full leather interior and air conditioned with room for 4 passengers with plenty of luggage space. 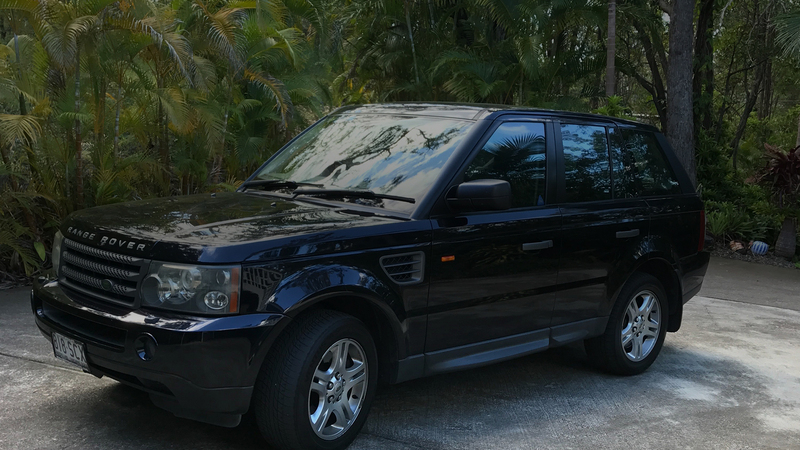 This Range Rover is very popular for wedding parties and makes a great affordable alternative for Bridesmaids and members of your family.